View ideas from across the entire UK magazine market all in one place! If you want instant access to 2,000 magazine ideas and advertising opportunities free of charge, just sign-up with your email details, or take 3 trial searches now. 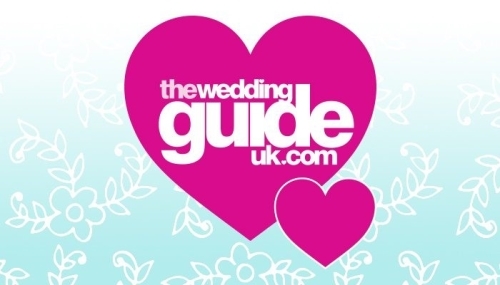 Are you looking to promote your wedding business? Sorted has been voted the UK's most wholesome men's magazine. 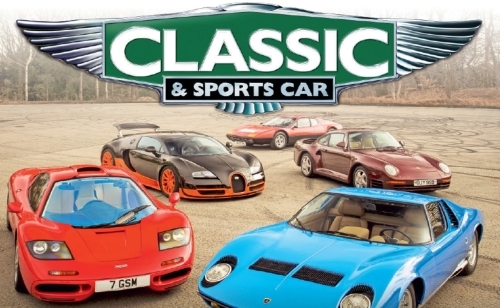 Opportunity to reach enthusiasts in the world's leading marketplace for classic cars. Closer has created a unique and marketleading position within the UK celebrity market and offer great advertising opportunities. What Car? the essential UK car-buying guide - new or used. Contains honest verdicts and purchasing advice for every segment.